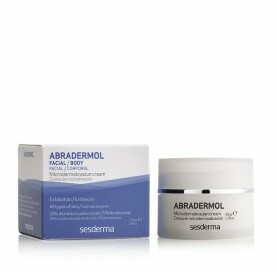 Anti-aging cream with free and liposomed glycolic that renews, regenerates and hydrates the skin. Suitable for dry skin. 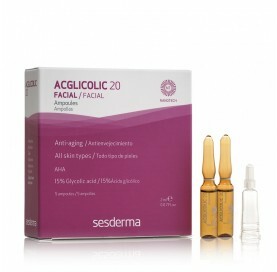 Antiaging ampoules with glycolic acid free and liposome that renews, regenerates and hydrates the skin. Ideal for all skin types. Peeling effect. 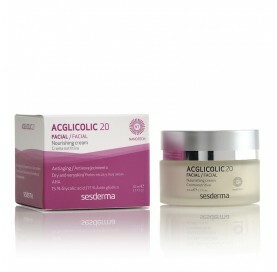 Anti-aging gel cream cream with glycolic acid and liposomes that renews, regenerates and hydrates the skin. 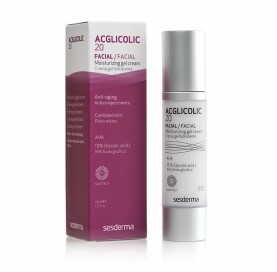 Suitable for combined skin accustomed to glycolic acid. 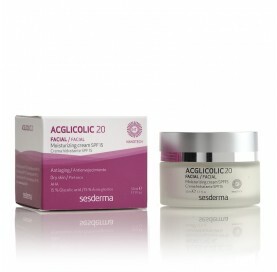 Anti-aging cream with glycolic acid and liposomes that renews, regenerates and hydrates the skin. Suitable for dry skin accustomed to glycolic acid.